Portugal’s capital is fast becoming one of Europe’s most popular kids on the block. With a model combination of good food, temperate weather, welcoming people and fascinating history it’s easy to see why. 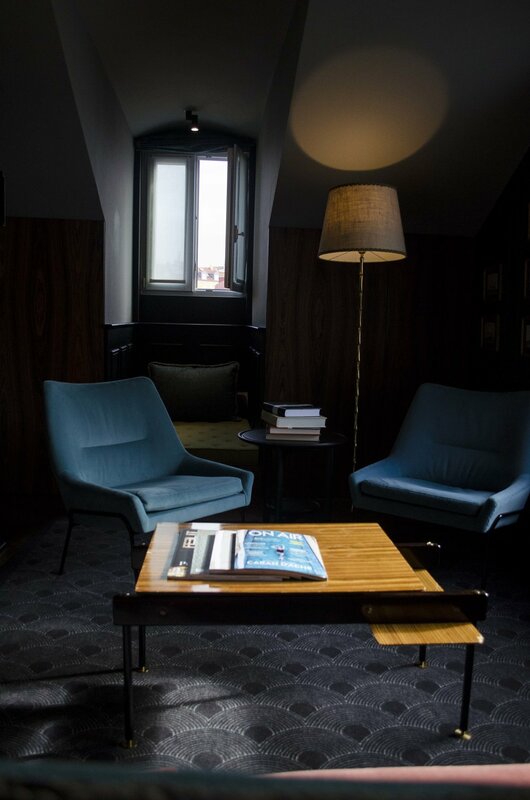 Today, writer Emily McAuliffe shares the first in her series of three of Lisbon's best design hotels. All this week, she's sharing the results of her pounding the Lisbon pavements and laying her head all over town for Design Travel. 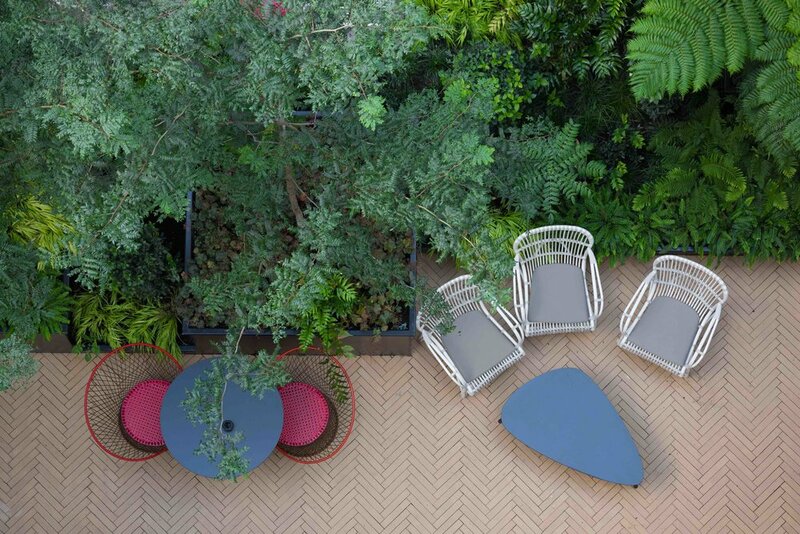 The Valverde Hotel was modelled on the townhouses of London and New York and finds itself nestled amongst the high-end stores on the avenue dubbed Lisbon’s Champs-Élysées, Avenida da Liberdade. The street has long been a place for Lisbon’s high society to mingle and was once exclusively reserved for Portuguese nobility. 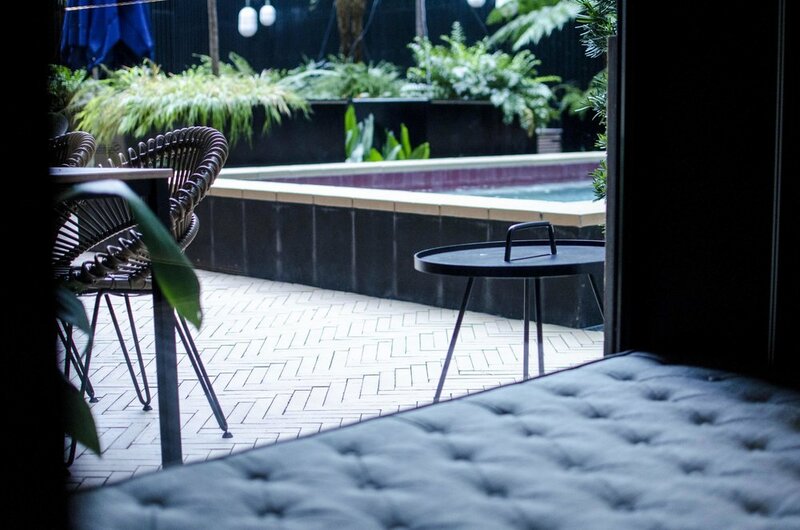 The Valverde aims to honour this affluent past by creating a lavish inner-city retreat that gives the feel of luxury without being pretentious. The former house has been designed to maintain the character of a private dwelling, and its 25 rooms are adorned with strong, dark colours. 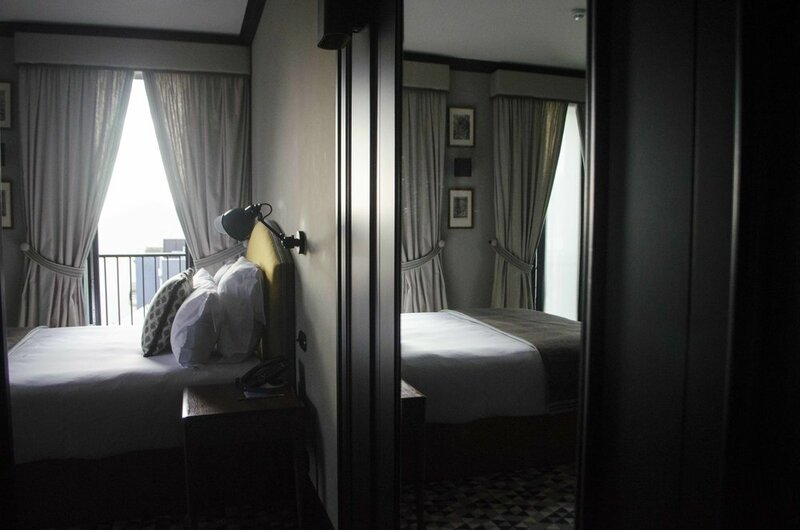 Heavy textiles and black marble bathrooms create a rich feeling along with a mix of contemporary and antique furniture. Another standout feature is the below-ground interior courtyard. 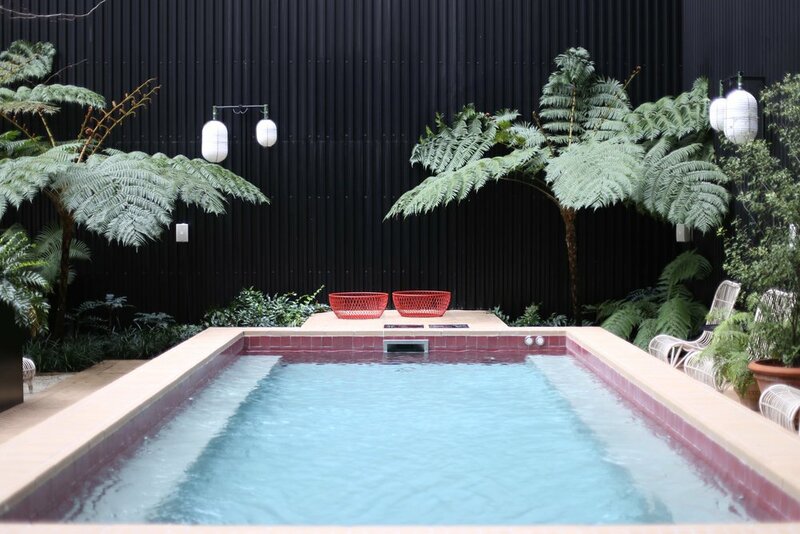 Here vibrant ferns pop against black walls and a bubble-jet pool adds to the serenity. In addition to the smart design, exceptional service is paramount to the Valverde’s offering. Service design is an increasingly important part of the design mix. “People know our names here and we always get return customers and friends of friends checking in,” says sales director Sandra Leite de Sousa. “The design is important but it’s the people that keep visitors coming back again and again. We want guests to feel welcome and only our staff can do that,” she says. Needless to say, you’ll be welcomed to the Valverde with a smile.